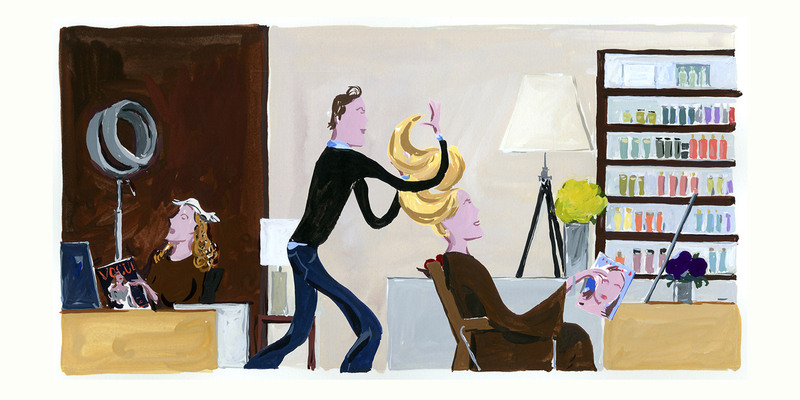 The Mark is home to the world’s most famous hairstylist, Frédéric Fekkai. The full spectrum of services that Fekkai made famous — including his individual approach to hair and beauty, the high level of pampering, including massages, his personally selected staff of stylists and beauty specialists and the high quality of his eponymous products — are all readily available to our hotel guests with a simple call to the concierge. The Frédéric Fekkai Hair Salon is located on the second floor. It has one entrance, which is 36”. There is an unobstructed route to the hair salon from the registration desk as well as the rooms and suites via the accessible elevator.